Tea is one of the foodstuffs recording strong and steady growth in consumption, resulting in the search for an high quality product and a selected range. La Via del Tè is the ideal business partner, with a full range of products and tailored solutions for both retailers and foodservice establishments. The essence of tea is made of tranquillity, comfort, sophistication and the details are part of the charme of this timeless beverage . This is why the service must be attentive and professional. 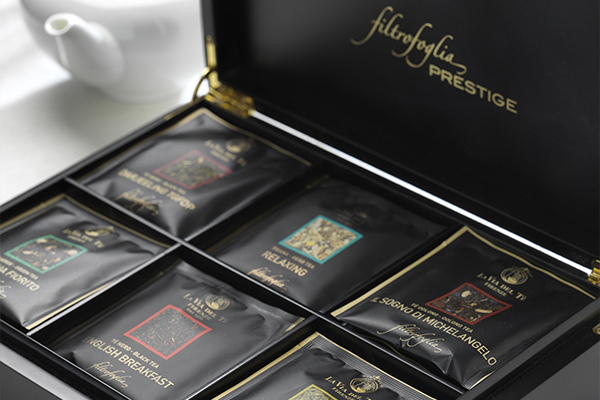 Our clients are bars, cafès, hotels and resorts, Spas and restaurants looking for a range of tea and infusions appropriate to their image and reputation. 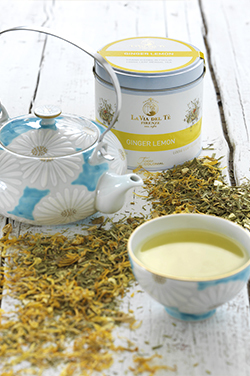 Thanks to our expertise, we can offer recipes and ideas to make the most of teas and infusions throughout the year. The expansion of the culture of tea goes hand-in-hand with the consumer’s demand for a high -quality range in their favourite stores. 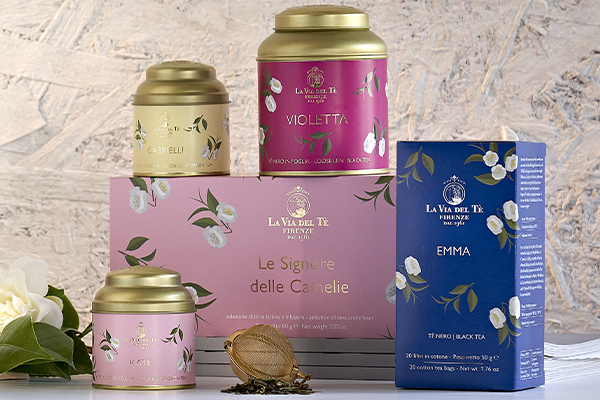 From department stores to gourmet food shops, to natural food stores, to tea shops, La Via del Tè offers an unrivalled range of products in several formats to suits all the business needs. We offer ongoing support to boost the sales trough fully information on products and sales team assistance. Teas are among the most popular beverages worldwide. Diet, herbal, and medicinal teas are quickly becoming an everyday routine in many people's lives and companies are capitalizing on this trend by introducing tea products. 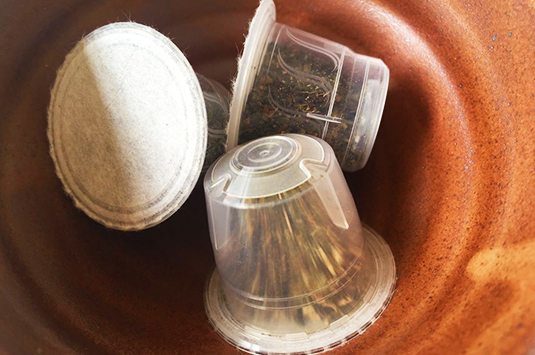 May it be organic or conventional, La Via del Tè offers a full array of bulk raw materials suited for tea bags, tea capsules and tea pods, customizing our formulas to meet our customer’s specific requirements.